Village Liquor is the only place in Prior Lake to rent our amazing beer wagons! 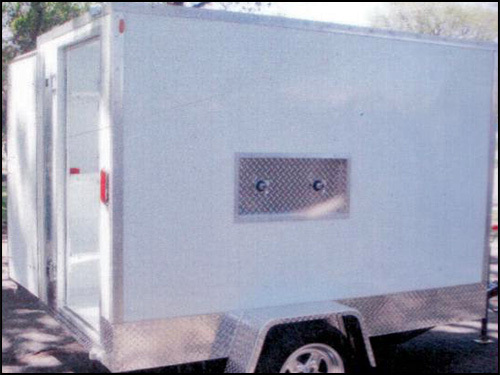 Perfect for weddings, parties, and other types of events, our beer wagons feature ice cold storage for your canned or keg beer as well as tap hookups right on the side of the trailer. Our beer wagons also work great for keeping things like canned soda and food cold making it the ultimate party favor on wheels! 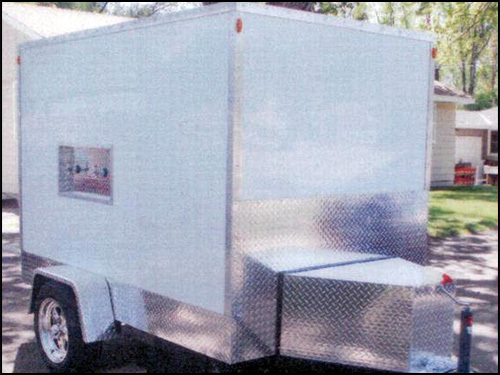 We can even deliver a beer wagon rental to your event making it a great no-hassle solution for your next gathering. For reservations and pricing information, please call 952-447-8830 or contact us for more details.